Where do visitors currently come from? How will housing levels change in the areas around the National Park? How may visitor numbers, visitor distribution and types of access change? What are the impacts from National Park access and how important are those impacts? 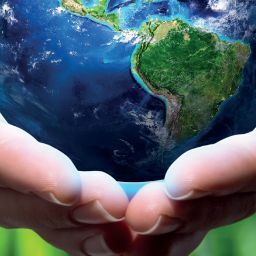 What needs to be done in terms of mitigation or changes to access management to provide for the changes forecast? This report, compiled by staff of the SWEEP partnership at the University of Exeter, sets out to provide answers to those questions. In achieving that goal the research team have drawn on numerous information sources bringing together secondary data, modelling capacity and drawing on expert inputs in order to present a comprehensive assessment of the impacts on Dartmoor of future population increases. An additional resource is also available for those interested in the management implications of the report findings. 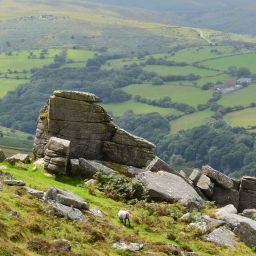 Planning and Legal Advice: Informing Assessment of Recreational Impacts on Dartmoor National Park is a study by Green Balance and Kristina Kenworthy. It was commissioned to provide planning and legal advice regarding how these funding models could be delivered, particularly but not exclusively through the planning system. Download a copy of the Extended Summary of the report. Download a copy of the report prepared by SWEEP for the Dartmoor National Park Authority.